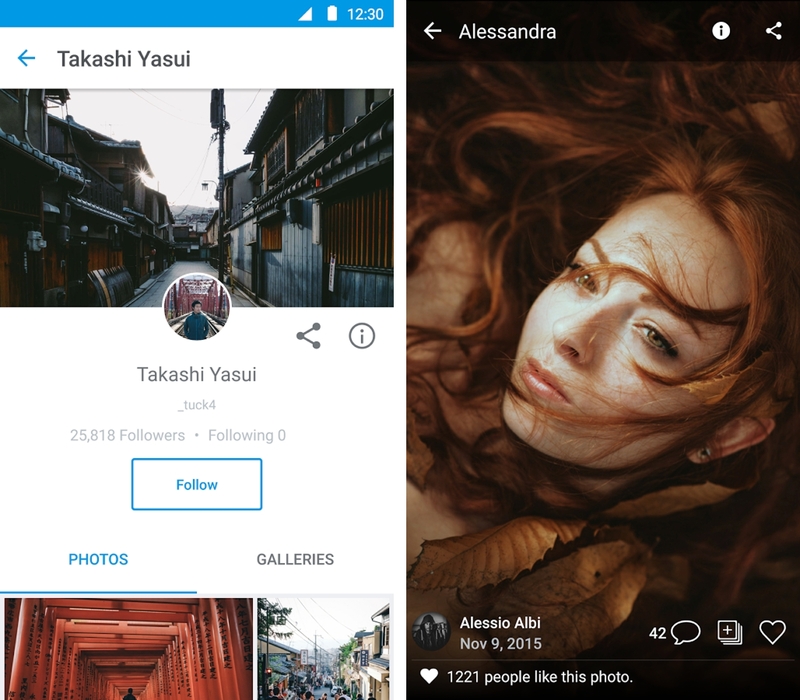 After more than two months of waiting, Android users are now able to download the re-designed 500px app. Like its iOS sibling, the Android version of 500px’s mobile app has been re-focused to help imporove the photo experience. From a visual perspective, 500px has ditched the all black design of its previous iterations in favour of something a lot more white. It takes a bit of getting used to, but the reworked interface, which leverages a lot touchstones from Google’s Material Design guidelines, makes navigating the app easier. Download 500px from the Google Play Store.